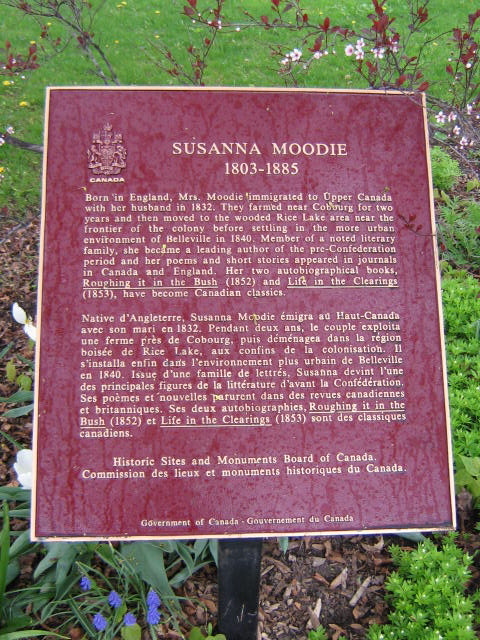 Born in England, Mrs. Moodie immigrated to Upper Canada with her husband in 1832. 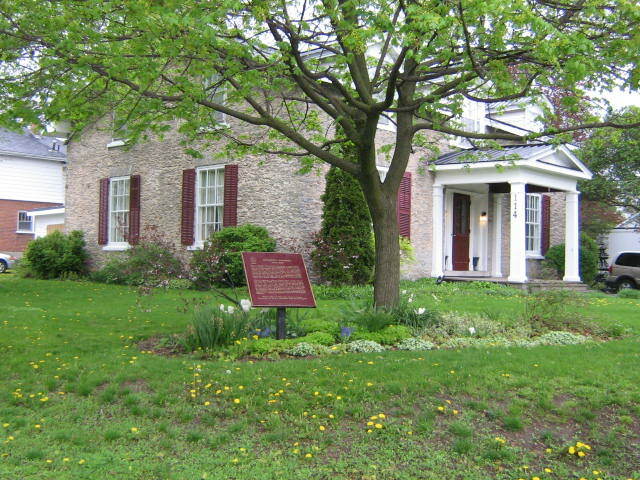 They farmed near Cobourg for two years then moved to the wooded Rice Lake area near the frontier of the colony before settling in the more urban environment of Belleville in 1840. 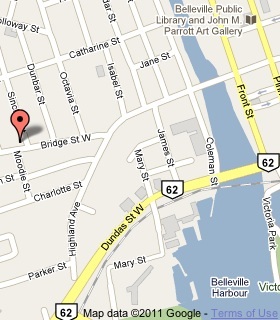 Member of a noted literary family, she became a leading author of the pre-Confederation period and her poems and short stories appeared in journals in Canada and England. Her two autobiographical books, Roughing it in the Bush (1852) and Life in the Clearings (1853), have become Canadian classics.